Apple fans were jolted out of bed this morning when the tech giant dropped a crimson-shade filter over the technology world with the unexpected announcement of iPhone, iPad, app and accessory releases. 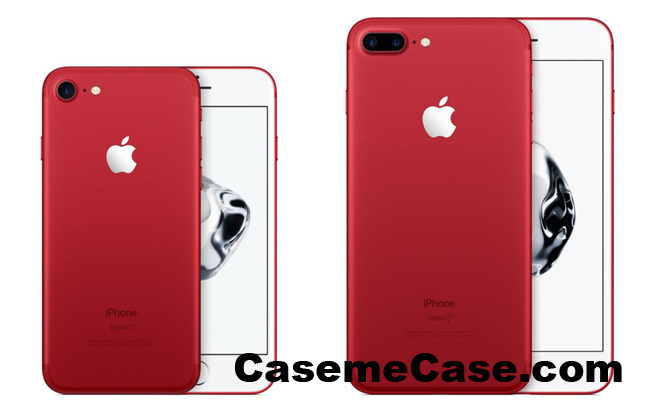 “The introduction of this special edition iPhone in a gorgeous red finish is our biggest (PRODUCT)RED offering to date in celebration of our partnership with (RED), and we can’t wait to get it into customers’ hands,” said Apple CEO Tim Cook in an official statement. As “special edition” iPhones, the new (RED) models will only be available for a limited time—Apple won’t specify how long or how many are in supply—so folks who really want one will probably want to order online or visit stores on Friday when they go on sale. Where Apple did make a specification change to its iPhones, however, was the introduction of an upgraded iPhone SE. Here Apple ditched the 16GB and 64GB models in favour of 32GB and 128GB options while retaining the same $399 and $499 price points.